We are here to help you as a homeowner in many ways. We serve Peoria, Bloomington, and the surrounding area. Lucent Home Inspections, LLC is owned and operated by Greg Bradle in Eureka, IL. With over 10 years of experience in the construction field and years of experience as a home inspector, Greg will help you purchase your home with peace of mind. A Lucent Home Inspection report is even above and beyond the ASHI standards. In addition, LHI provides your comprehensive home inspection report within 24 hours of the inspection. If you are looking for Bloomington or Peoria IL home inspectors, you have found the right place! 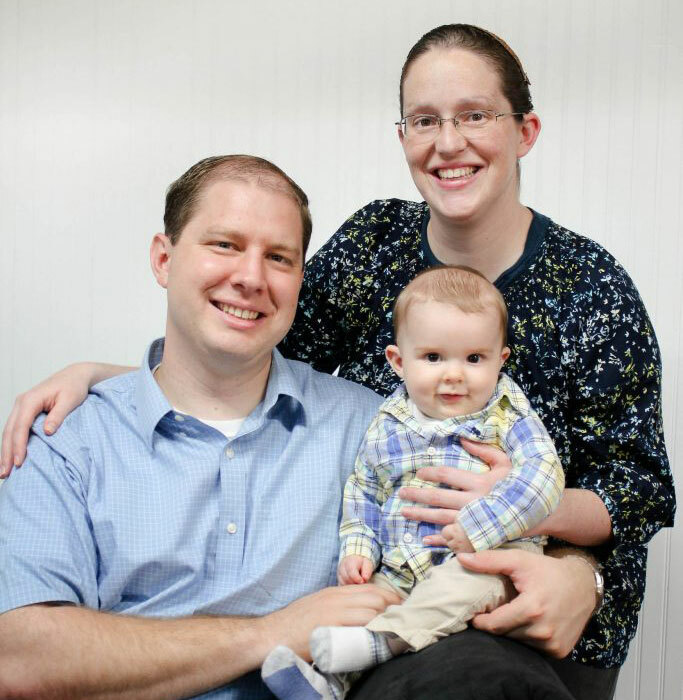 When Greg is not servicing customers, he is enjoying time with his wife Lydia and his little boy, Connor. We don’t perform repairs, but we helpfully instruct you on the items that will improve your home’s condition and safety. LHI will take the time to communicate clearly with you during the inspection and make sure that all questions are answered. The exhaustive report which you receive will point you to the type of contractor that will best accomplish each recommended task. In addition, helpful tips will be offered about preparing your home for winter, how to increase your home’s energy efficiency and more. We are here to help you as a homeowner in many ways. We believe that you will find our prices competitive and our service unparalleled.